To make the world's best beginner-friendly strain even better, G13 Labs crossed Northern Lights with their best Ruderalis. This one's for all you slackers! Fast Finishes - Big Yields! 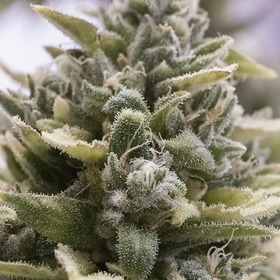 G13 Labs' Northern Light X Skunk Seeds say go big or go home. 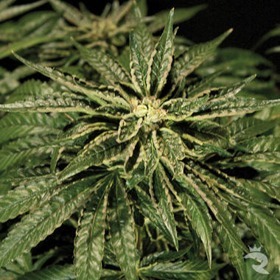 These Indica-dominant powerhouses can reach up to 900 astounding grams. 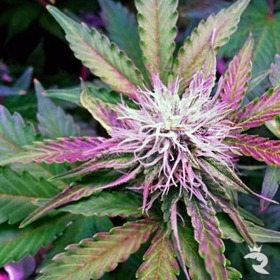 No other autoflowering strain can compete with Nuclear Thread Auto! The power is explosive, the effects are instant & they're ready in a flash. Ready to go all in? Up to 120 Grams Each! OG Kush is Your 1-Way Ticket to Wasteland! And you won't ever want to come back! 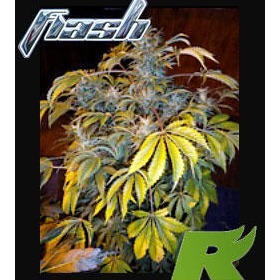 OG Kush, AKA Rock-Star weed, is the world's best Indica hybrid with the deepest couchlock you'll ever not remember. She's killer! 7 to 9 Week Finish - No F*cking Around! Max Potency - 21% THC! Think an AutoFem could never lock you to the couch? 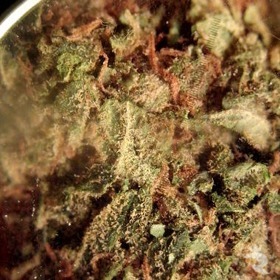 Then give OG Kush Auto a try! These weed seeds are extremely fast, but they don't skimp on power. 70 to 75 Days from Seed! 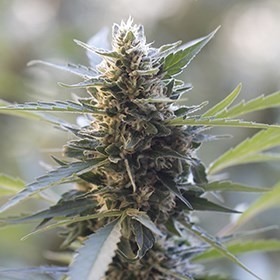 A classic medicinal seed, OG LA Affie is pure Indica with an energetic effect followed by a velvet sledgehammer guaranteed to knock you out for the count. G13 Labs Improves OG Kush! 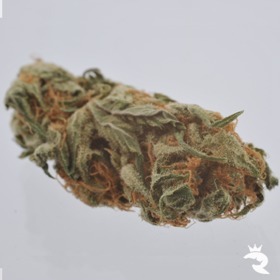 OG13 is an Indica-dominant re-mix of Diesel plus specially selected Thai & Pakistani strains. 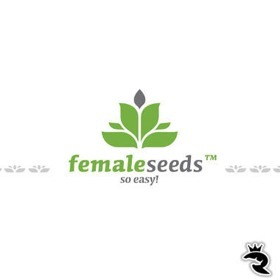 These weed seeds are astonishingly strong & liberally coated with THC crystals.